The House of the Believers (Masjid Dar Al Mumineen) is the oldest mosque and Islamic Center in the Treasure Coast area, located on Oleander Ave in Fort Pierce, FL. The purpose of this mosque is to cater to the needs of the greater Muslim community by providing a wide range of services, activities, programs, and classes. Over the years, the mosque has been a central point for the Muslim community and the center has been used for events, lectures, meetings, classes, and much more. We strongly condemn all acts of terror and violence. 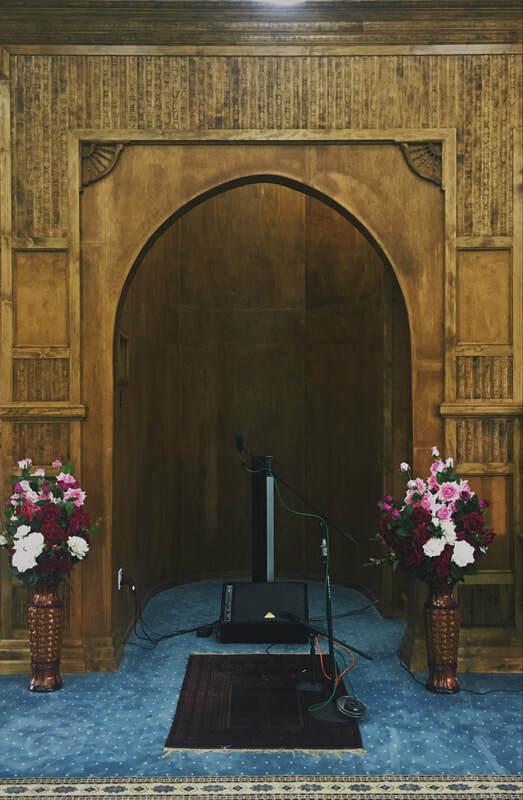 We offer many services including the five daily prayers, Friday Jumu'ah prayer, Ramadhan activities, and more. Click below for Adhaan timings. Please click below to donate towards the Masjid expenses. Jazakallah Khair!